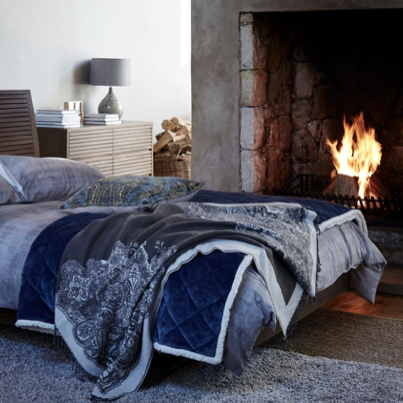 We share our top five tips to embrace hygge and welcome it in to your home this season. 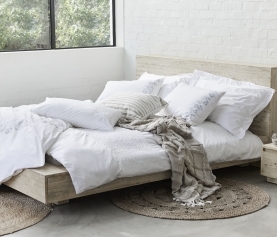 It’s the perfect time to nest and create a little cocoon. 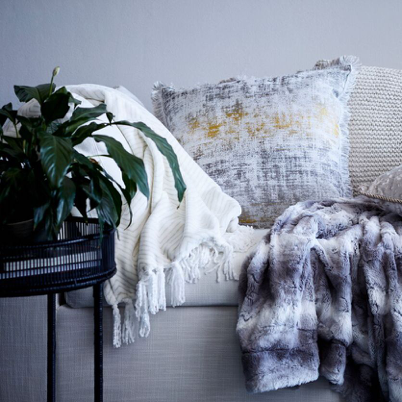 This winter is all about hygge at @home. It’s a Danish term pronounced hoo-gah (don’t worry, we had to look it up too! ), which explains moments when it feels like life is giving you a hug. It’s described as a quality of cosiness and comfortable conviviality that engenders a feeling of contentment or well-being. Associated with relaxation, indulgence, and gratitude, hygge has long been considered a part of the Danish national character. 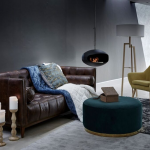 The article goes on to say that winter is the most hygge time of year: “It is candles, nubby woolens, shearling slippers, woven textiles, pastries, blond wood, sheepskin rugs, lattes with milk-foam hearts, and a warm fireplace” – what’s not to love? 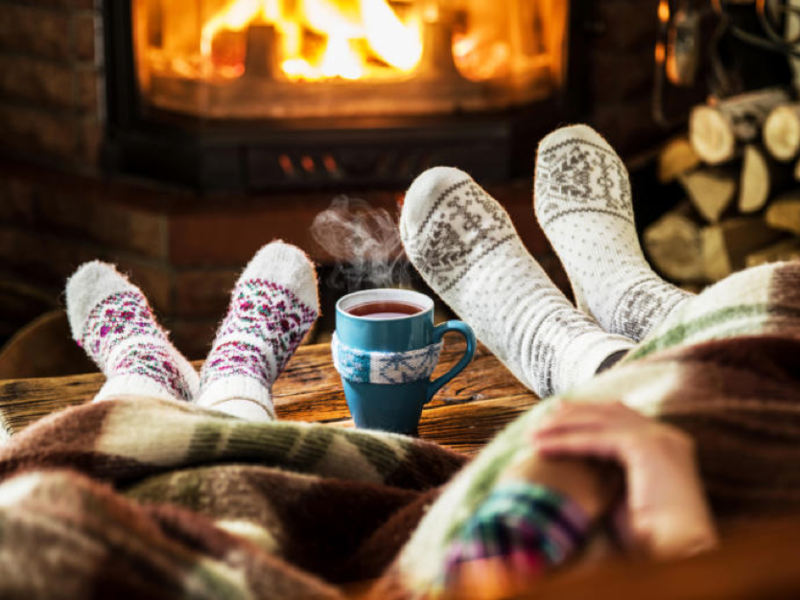 In this blog post we share our top five tips to embrace hygge and welcome it in to your home this season. It’s the perfect time to nest and create a little cocoon to see you through to next summer. Before you adorn your home with winter decor, take a moment to decide what colours you want to incorporate. Two great options are dark and stormy shades of blue and grey; or rich earthy colours with a neutral undertone. Post a comment below and let us know which one gets your vote. 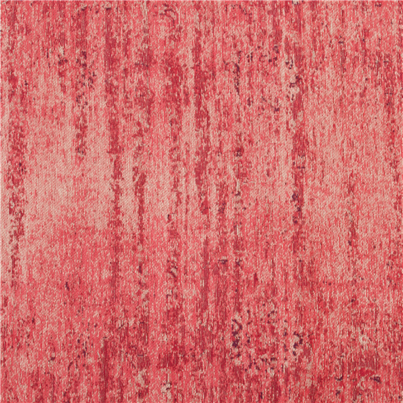 From vintage to viscose; and hides to wool – we have a diverse selection of carpets and rugs that are right on trend this season. They are guaranteed to create a cosy feel, and add warmth to any living room. Next up, add a statement piece or two to complement your furniture and other décor. We love this tapered bamboo vase – perfect on its own, or filled with a bunch of freshly cut flowers. If you want something to suit a darker colour palette, this grey ceiling pendant with add an instant touch of style. You can’t go wrong with a French-inspired Escape 3 seater linen sofa, available in grey and natural stone. It’s elegant yet oh so comfy. Another great option is the Oxford full corner unit, available in a range of fabrics, as well as leather-like fabrics. Its classic shape makes it easy to slot in to any room, and once you cuddle up you won’t want to move! Don’t forget that you can now shop furniture online as well as in-store. Now that the décor is done, let’s raise our glasses and toast to winter. 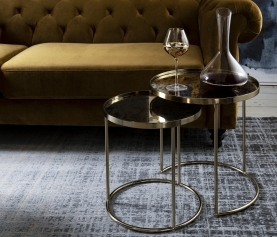 Make sure you have a selection of red wine glasses, whisky tumblers and all the right bar accessories close at hand, so you don’t need to venture far from your cocoon of warmth around the fire. We have a whole section of our website dedicated to bathroom luxury – and what better way to experience hygge than to be wrapped in a soft jersey knit gown after a long bubble bath? We hope these ideas have inspired you to create a cosy space this winter, filled with warm hugs, hot chocolate, stories shared and new memories made. Happy hygge-ing!